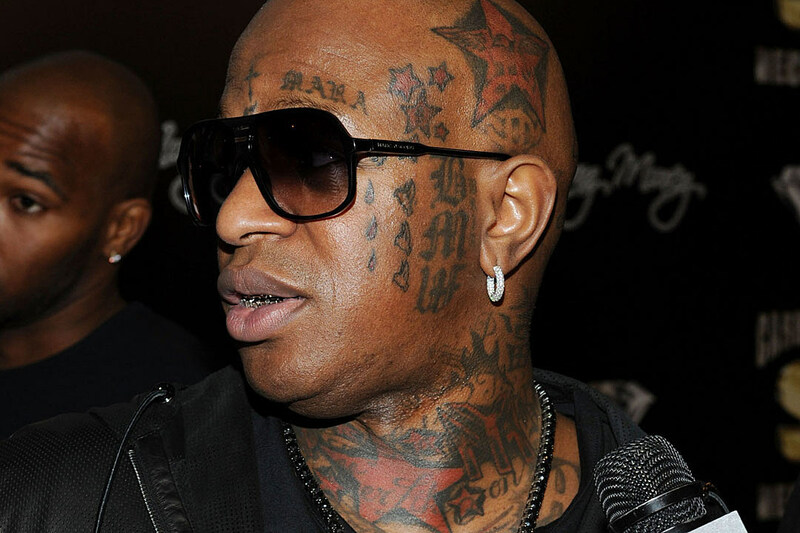 American rapper Bird Man has come out to reveal that he is considering to get rid of all his facial tattoos because he is “older” now. Bird Man, who goes by the real name of Bryan Williams has a host of inkings all over his face, including teardrops, music notes, and across at the center of his forehead. He now says that he’d love to get rid of all his facial decoration, and has even spoken to close pal 50 Cent for advice on where to get the removal procedure done. I didn’t want to take the head tattoos off, but I want to take the facials off. And I was asking my partner, 50 [Cent]… ’cause he removed his tattoos. So I wanted to go to somebody who can take these tats off my face. If I have to live with it, I will. I just felt like, me being older, I would like to get it off. But if not, it is what it is. I just think at this point in my life, I don’t need that. That stereotypes you.It takes away from the business and certain things. 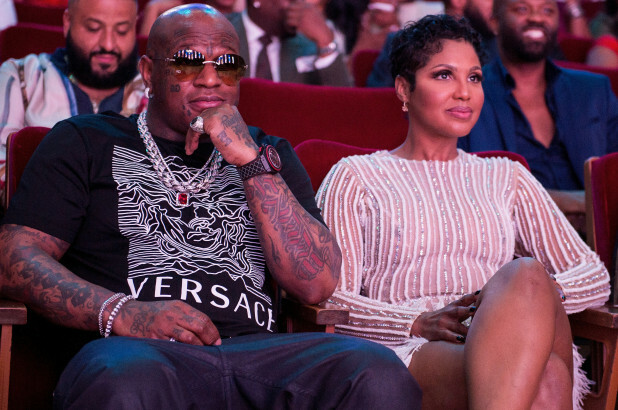 During his appearance on the show, the Cash Money co-founder also confirmed he and his girlfriend Toni Braxton have reconciled after their engagement ended at the start of this year. If she had and will have any problems, I have enough money where she’ll never have a problem. The couple sparked rumors of reconciliation at the end of January just three weeks after Toni hinted she had ended their engagement when they shared a long embrace during Toni’s concert in Atlanta.